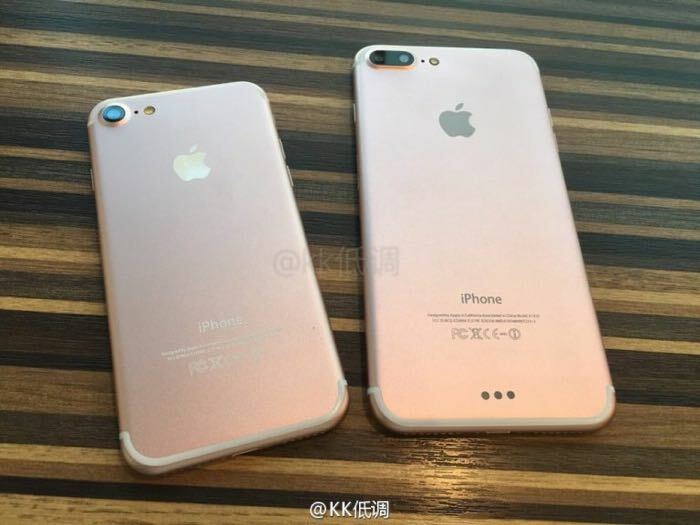 Apple may launch three versions of their iPhone 7 this year, which will include a 4.7 inch iPhone 7, a 5.5 inch iPhone Plus and a 5.5 inch iPhone Pro and now we have some more photos of Apple’s latest iPhones. 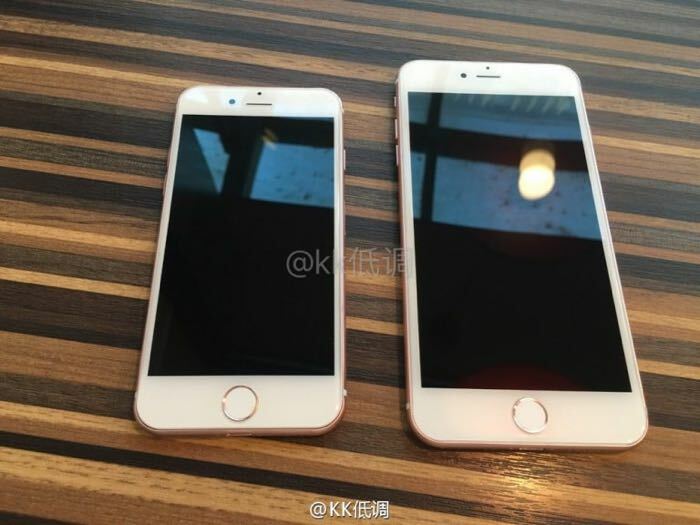 The latest photos appear to show the 4.7 inch iPhone and also the 5.5 inch iPhone Pro, all three handsets will have slight different specifications. The new iPhones will be powered by the Apple A10 processor and will come with more RAM than the current models. The handsets will feature minor design changes. 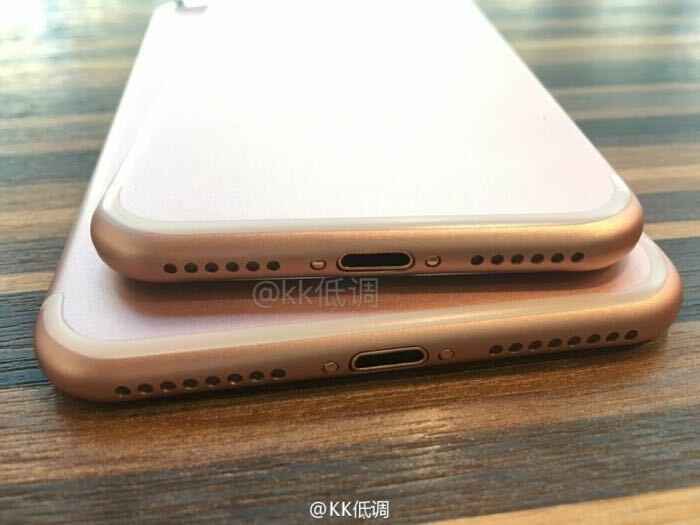 The design changes on the new iPhones will include the antenna being placed at the top of the handset also also the removal of the 3.5mm audio jack. Apple will use the lightning connector on their new iPhone for audio. 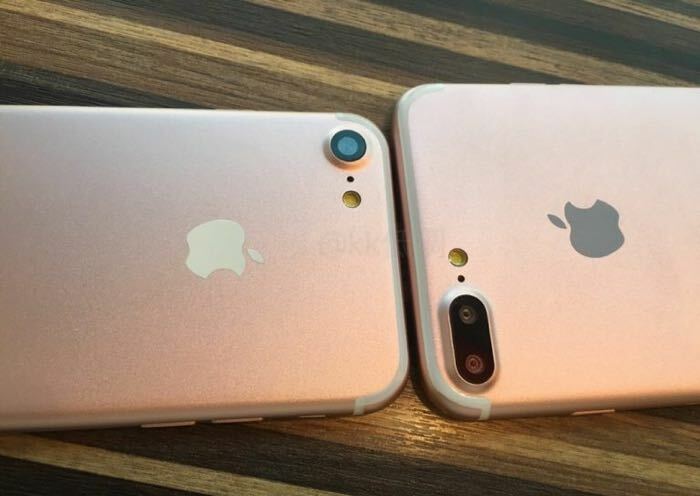 The iPhone 7 and 7 Plus will come with a 12 megapixel camera on the back and the new 7 Pro will feature dual 12 megapixel cameras. Apple’s new iPhone will be made official some time in September and recent rumors have suggested that the new iPhones will go on sale on the 16th of September. 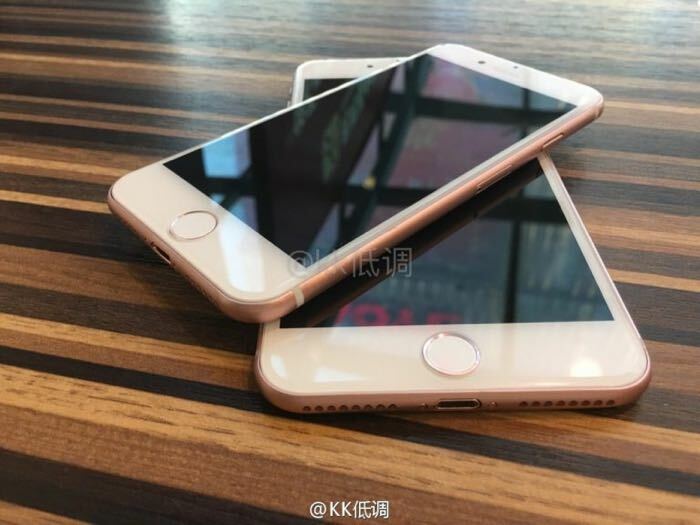 There is a possibility that Apple may call this years iPhones the iPhone 6SE as the handset is a minor upgrade, although this is just a rumor at the moment.